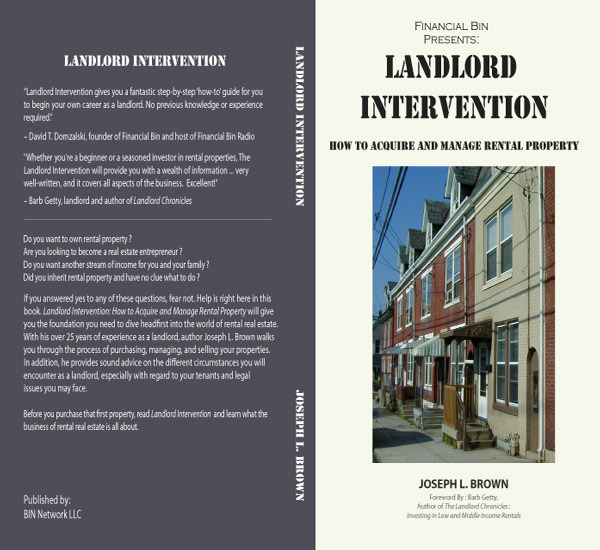 / LANDLORD INTERVENTION NOW AVAILABLE! It’s available NOW in paperback at our CreateSpace eStore for just $14.99. Trust me, you will get much more bang for your buck than any college class!